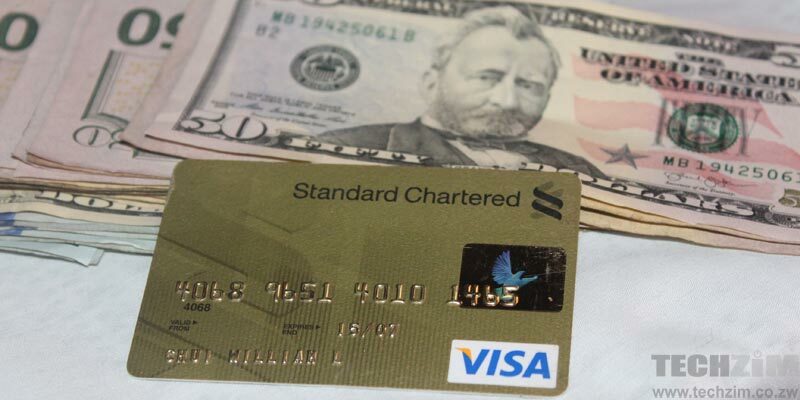 For a long time last the Standard Chartered Visa card was one of the few “last man standing” as one after another banks suspended their Visa and MasterCards due to the biting forex shortages. As of July last year a few Stan Chart Visa cards were still working on the now increasingly ludicrous 1:1 principle under which the delusional monetary authorities told everyone RTGS balances were equal to actual USD in your hand. After suspending their cards, most banks like NMB resurrected them and removed previous limits. The catch? Well now you had to bring your USD, actual USD and deposit it into your bank account. You could then make transactions as high as $10 000 using the Debit Visa as long as you did not exceed the amount you had deposited. Ever since the Finance Minister ordered banks to separate FCA Nostro and FCA RTGS the StanChart Visa has essentially been dead. Now StanChart too have resurrected their card and joined the pre-funding club. You can now prefund you card by making real forex deposits with the bank and you can go crazy swiping and making online payments to your heart’s content. Paying for Air tickets, DSTV, ACCA, Hotels, University, Uber and Airbnb are a breeze once you prefund your Standard Chartered debit card. Contact us today! The message seems perfectly crafted to suit the frequent needs of people who want these sort of cards. Most airlines now no longer accept bond notes, ACCA has always been paid using British Pound Sterling and other services have always required a card capable of making international payments. It seems like FBC, StandChart is keen to attract these customers into their Visa fold. No, it’s the old bond note card which they allow you to deposit US’s then let you transact that amount of USD. example desposit US100 and transact upto US100 online or outside the country. how do you get the FCA card??? ?